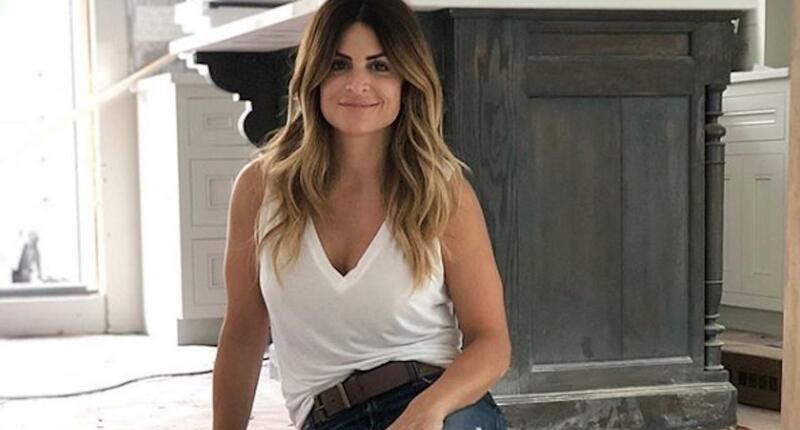 HGTV may has lost Fixer Upper couple Chip and Joanna Gaines, but the network is not lacking in talented designers to renovate homes — just ask Alison Victoria. 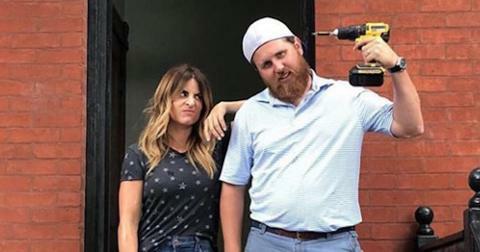 Fans of home remodeling shows might recognize Alison as the host of DIY's Kitchen Crashers, but now she is back in her hometown of Chicago for Windy City Rehab, which focuses on Alison and her team finding vintage home and "rescuing, reviving and — wherever possible —keeping true to the original spirit of their history, architecture and community roots. "It’s my dream to flip houses in my hometown of Chicago," Alison told HGTV, "but renovating homes in this price point leaves a ton of money on the line. These are high-stakes projects that could spiral out of control at any minute. It’s big risks and big rewards." Alison and Donovan on set. So, who exactly is Windy City Rehab star Alison Victoria? According to her bio, Alison attended the University of Nevada Las Vegas and after graduation was hired as the youngest designer at Christopher Homes. From there, she launched her own consulting firm, Alison Victoria Interiors, and also created her own modern furniture collection. Now, on Windy City Rehab Alison shows off her skills alongside her lead contractor, Donovan Eckhardt, on projects including one house in her neighborhood of Bucktown to another home dubbed the "House of Horrors." She just hopes her show helps make a difference in her community. "Ultimately, all that my goal is and all my goal has ever been is to be able to really do what I want and do what I love and make a difference in the city because these homes that are going up by other developers — I’m not saying all of them — but some developers are putting up homes just to make money," she told the Chicago Tribune. When she's not renovating vintage homes, Alison is spending time with her husband, Luke Harding, who owns an insurance company. The couple met on Match.com and had their first date at a Chicago Cubs game. "We had been talking on the phone for a month and I was coming in town for Cubs opening weekend and we were supposed to go on a date. Then he was like, 'Well, I’m gonna be at the game and you’re gonna be at the game so why don’t we meet by the concession stands and have a beer and see what happens?' So we did and that’s really it," she told A Drink With. "When I moved back to Chicago, he had a condo and I actually ended up buying the house three doors down from him. We gutted it and then moved into it together." Alison and Luke tied the knot in 2013, and share a daughter, but the couple has not shared her name with the public. 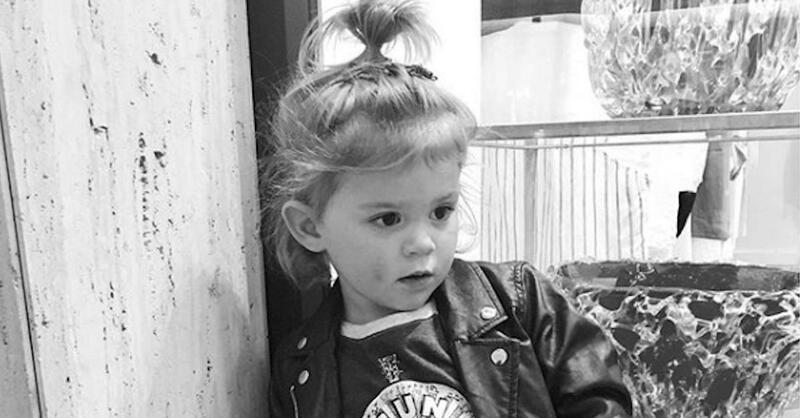 However, Alison does share cute photos of her mini-me on social media, recently captioning a photo of the mother-daughter duo, "My kind of Sunday." What is Alison's net worth? With her own design empire and over 50,000 Instagram followers — and of course, her reality shows — Alison is estimated to be worth $4 million. Along with her businesses, Alison is also active with non-profit organizations such as the Nevada Society for the Prevention of Cruelty to Animals (SPCA) and PAWS Chicago. Plus, she is a board member of the Chicago Children’s Charities. Get it, girl! Watch Windy City Rehab Tuesdays at 8 p.m. on HGTV.